Following last month’s release of the first chapter to the Marvel’s Spider-Man: The City That Never Sleeps DLC, Insomniac Games has debuted the first teaser trailer for the upcoming second chapter titled Marvel’s Spider-Man: Turf Wars. The new content will be released on November 20. Check out the video below! 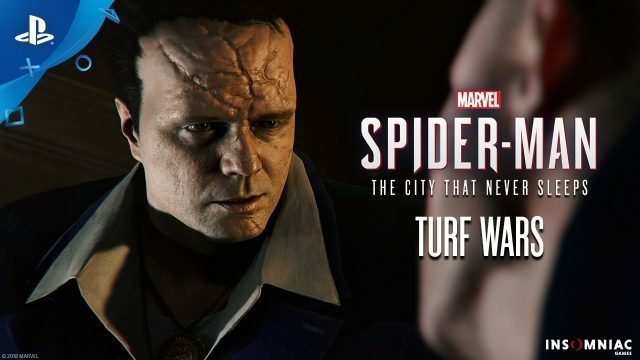 Spider-Man‘s second DLC chapter is called Turf Wars. It will feature the game’s newest antagonist, Hammerhead, an organized crime boss known for his obsession with the mob’s glory years and a cranium surgically enhanced into a deadly weapon. He has declared war against the other Dons of the Maggia, and are using equipment left by Sable International during its occupation of Marvel’s New York. Spider-Man and Yuri Watanabe will have to team up to put an end to the violence that has erupted in the streets of the city. The new chapter will have brand new story missions, bases, crimes, challenges and trophies. Turf Wars will also include three new suits which consist of Spider-Armor MK I, Spider-Clan Suit, and the fan-favorite classic Iron Spider Armor from the comics. 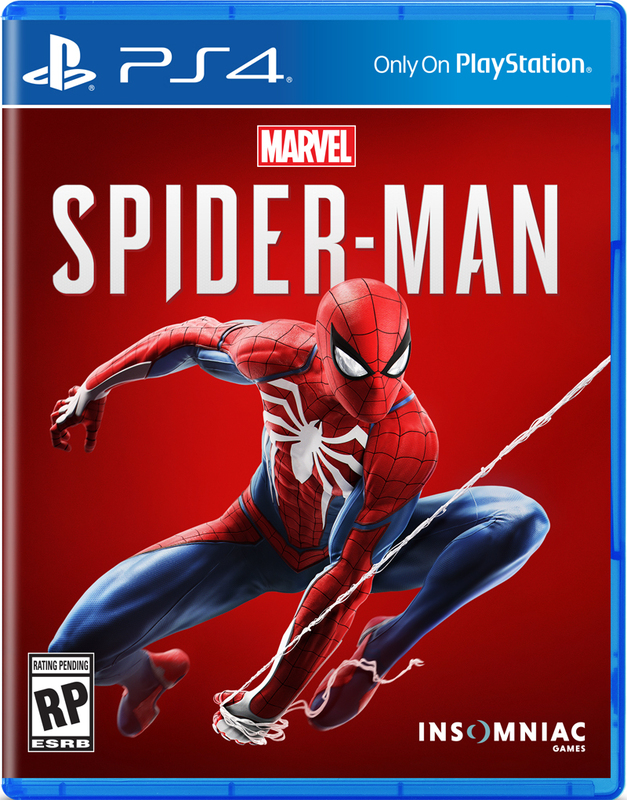 The first installment Marvel’s Spider-Man: The Heist was launched October 23 while the third installment, Marvel’s Spider-Man: Silver Lining is scheduled to released this December. The post Turf Wars Trailer Reveals Next Chapter of Marvel’s Spider-Man DLC appeared first on ComingSoon.net.